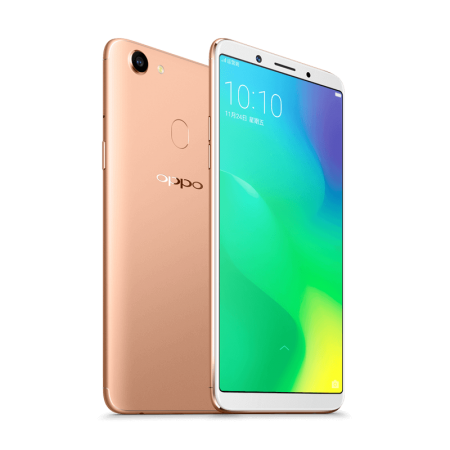 Oppo China has launched a new mid-tier Android-powered smartphone called as the Oppo A79 in China. The smartphone is priced at CNY 2,399 (₹23,999). 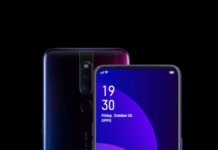 The smartphone will be available in China from December 1 .Oppo A79 will be available via major online e-commerce websites. 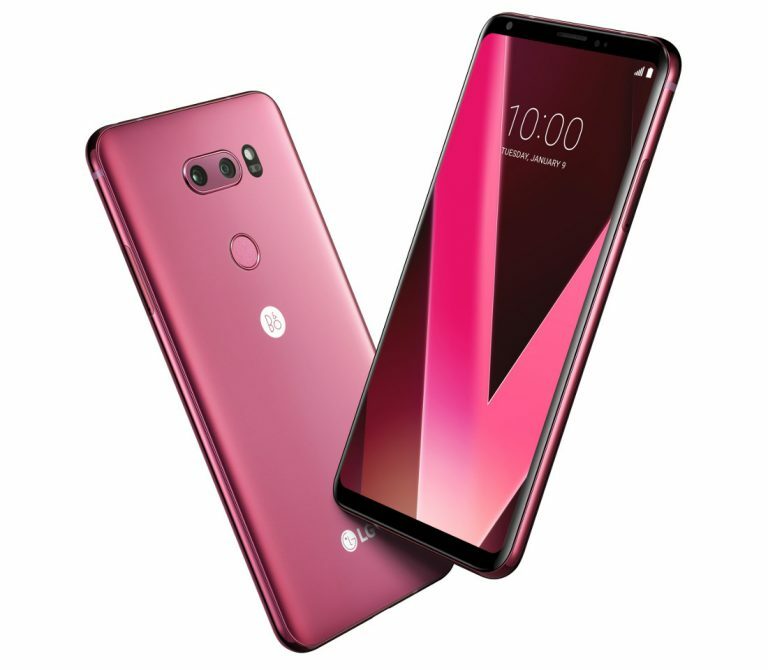 In terms of design and build quality, the smartphone offers a premium full metal unibody design with a rear-facing fingerprint scanner on the back. As a matter of fact, the device does look similar to that of the Oppo F5 (which is available in India for ₹21,000). So, let’s look at the technical specifications for the Oppo A79. 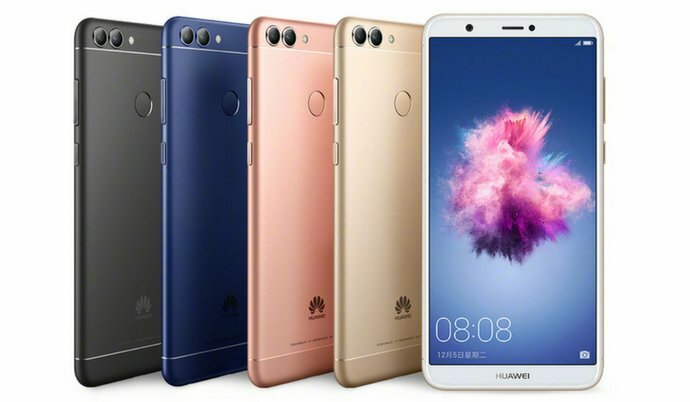 Just like most of the 2017 smartphones, the device offers an 18:9 aspect ratio display with FHD+ screen resolution (2180 x 1080p), so mathematically, the smartphone offers up to 401 pixels per inch. If you are into a new high-quality display, then Oppo A79 might be the smartphone that you might be interested in. Under the hood, the smartphone is powered by MediaTek Helio P23 Octa-core SoC, paired with 4 GB LPDDR3 RAM and 64 GB onboard flash storage with a dedicated micro SD card slot (up to 256 GB). So, with respect to storage, this smartphone user will not get into any trouble what so ever. 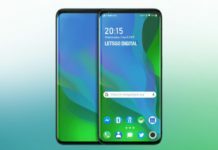 The major difference between the Oppo F5 and the Oppo A79 is the display, though both smartphones do offer the 6.0-inch FHD+ panel, this device has a much premium OLED display compared to the IPS LCD screen on the Oppo F5. 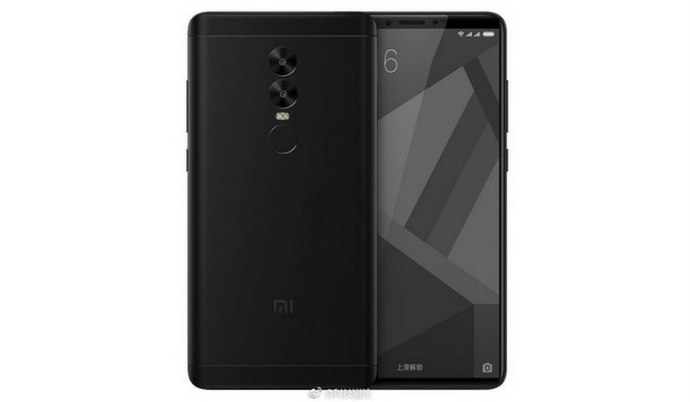 In fact, this smartphone uses the same OLED panel as that of the OnePlus 5T, so, one can expect vibrant colours and accurate dynamic range with other OLED profits like battery saving mode, pitch black shade etc. In terms of camera capability, the smartphone offers a single 16 MP rear-facing camera with F/1.8 aperture. Due to a larger aperture, one can expect a good low light performance. With respect to video recording capability, the smartphone offers 4K video recording capability with 30 frames per second. For the selfie camera, the smartphone offers a similar 16 MP selfie shooter with a smaller F/2.0 aperture, the video recording on the front-facing camera is limited up to 1080p resolution. Just like every other Oppo smartphone, the device runs on Android Nougat 7.1.1 with custom Colour OS 3.2, which offers a third party user interface, that someone might like or someone might not like. So, don’t expect an Oreo update what so ever. Finally, the smartphone gets its juice from a 3000 mAh Li-ion sealed battery with fast charging capability (VOOC technology), which can charge up to 60 percent in just 30 minutes. 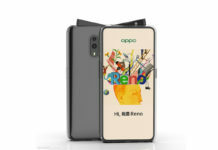 However, the device might not come to India, as the Oppo F5 does offer similar specifications (except for the display). So, what do you think about the Oppo A79? 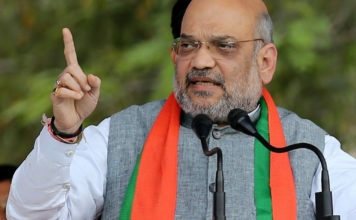 Share your views in the comment box. Next articleShree Narayan Singh’s next movie to be women-centric!